I believe that not much on Earth rivals the experience of live music. I believe that marketing should always be used for good. I believe data and numbers are not a substitute for a good story & passion (but, you better have some damn good numbers to back it up). I believe in investing in your employees as much as your customers. I believe that you should never stop learning and never stop listening. I believe that business can be an art and art can be a business. I believe in using money for experiences rather than things. I believe in the power of music, creativity and art. I believe that innovative, interdisciplinary thinking can change the world. Available to provide in-person or virtual customized training sessions with individuals, companies or groups on matters involving marketing, web development, and web analytics. Find the email client, build and maintain your email list and send out email campaigns including A/B testing and analytics tracking. Think you need a new look? I'll get you a logo, find your target audience, create your mission and vision statement and get your business a whole new identity. Find where your customers are on Facebook, Twitter, LinkedIn, Google, Bing, Yahoo!, and more. 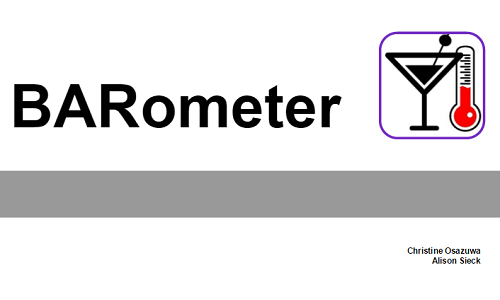 Once they're on the site, I'll track web traffic and conversions to see what's working & what isn't. Oh and I can even get those ads running that follow you around the internet. Find out what to do next (or how to start!) I'll conduct surveys with current & potential users to find your ideal price point, how you stack up against the competition, your best product features and more. Oh and then I'll make you some pretty graphs to go with the data! You need content. Content for your website, content for your blog, content to tweet, snap, gram, pin, post and more. I'll get you photos, make you videos, write you relevant content and keep you at the front of mind for your customers. Get Wordpress installed on your server, install a customized Wordpress theme, and/or migrate an existing HTML site to the Wordpress platform. Make your site is secure before you sell your stuff! Install your SSL certificate, set up your products, coupons & discounts plus integrate with your site analytics so you're all ready to go. Add some fancy stuff to your video including images, text, and audio. Once that's done, I can make the video ready for online viewing, i.e. Vimeo, YouTube, or take it offline. Create and manipulate images to be used on your site for content, logos and more! 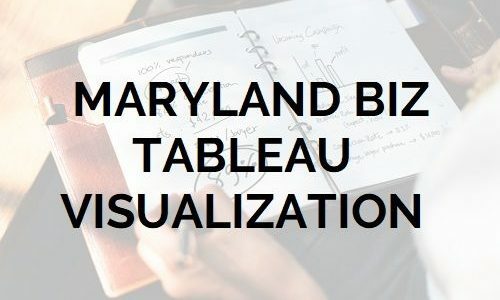 Tableau dashboard on Maryland businesses assessing the factors that may have affected their success such as education level, capital investment & more. 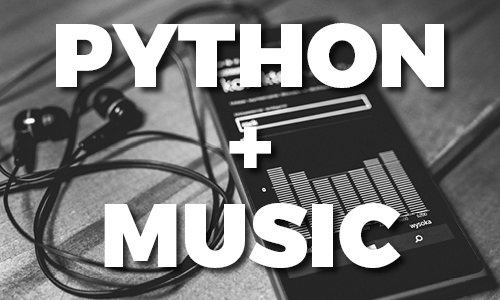 I created a few apps based on what I learned in class that incorporates my love for music & data. 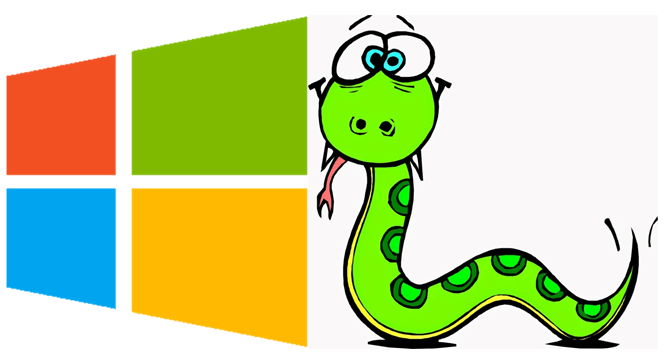 The apps are all powered by Heroku using Flask & Python with various libraries. You’ve installed the code, you’ve looked at your page views, you know where people coming from but you’re not sure what to do next. 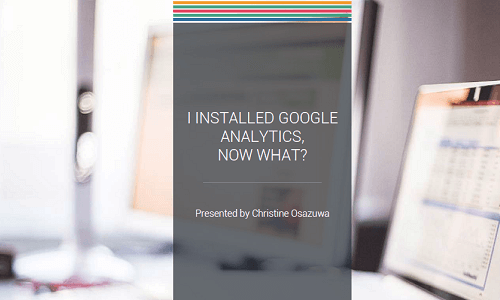 In this workshop, we will explore setting up goals, tracking conversions, creating funnels, making personas and Google Analytics add-ons that will make your life easier and supplement the data you’re already getting. Part of a 3-hour Workshop taught at Betamore. Two & a half Workshop taught at Betamore about creating marketing personas. 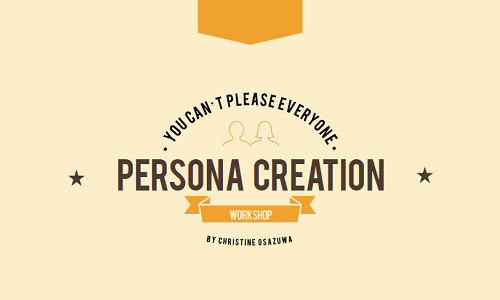 Presentation & accompanying persona making guide are available. 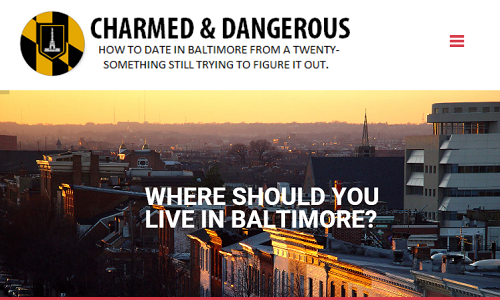 Website design, advertising and email marketing campaigns for a Baltimore events/dating blog. Always Wanting More is a documentary filmed in 2010-2012 funded in part by UMBC. I served as the interviewer, director and producer of the documentary. 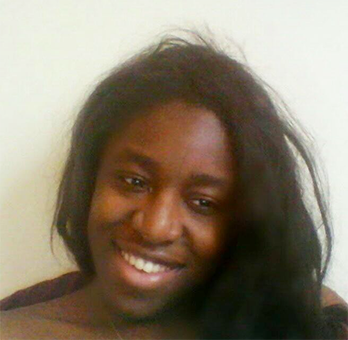 I also created the website and organized documentary screenings across the mid-Atlantic. 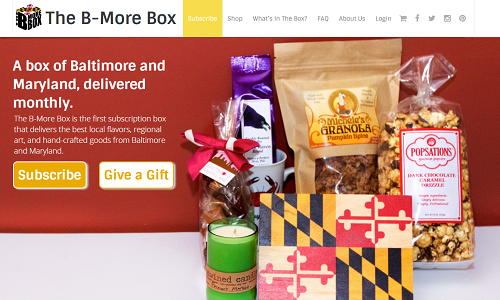 Provided business consultancy for a local Baltimore startup. Converted an HTML site to a Wordpress site, created an eCommerce solution, secured and created social media ads, created email campaigns, and provided business recommendations based on market research I conducted using current and potential clients. 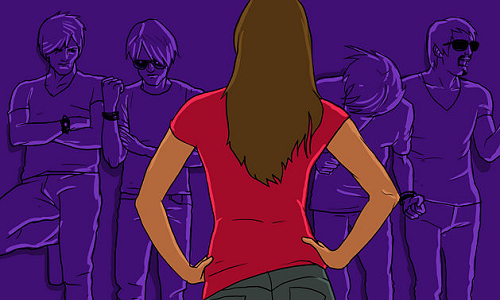 When a woman is present at a rock concert specifically, certain assumptions are made. Because of media reinforcement as well as actual occurrences, these stereotypes continue to exist, thus limiting women’s mobility to work within the music industry. 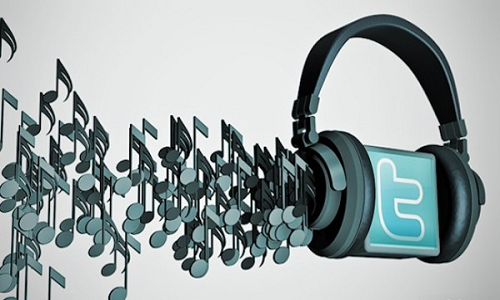 How Has Social Media Changed the Music Industry within the Past Five Years? “IFPI estimates around 95 percent of tracks are downloaded without payment to rights holders.” The traditional business model of the industry consists of generating revenue from full albums; unfortunately, there has been a steep decline in the amount of full-length albums purchased since the industry peak in the late 1990s. 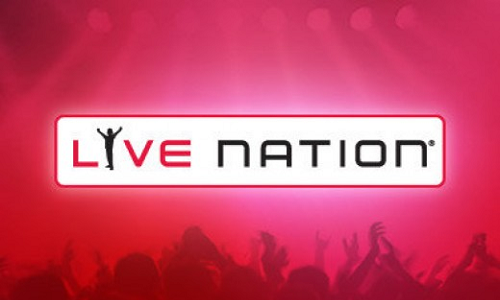 As of 2010, “Ticketmaster has roughly 70 percent of the concert ticket market in the United States.” This exploratory piece examines the financial situation of Live Nation and the entire entertainment industry including their biggest competitor, AEG. The Spotify brand identity revolves around the phrase “the right music for every moment” with the guiding principles of being easy, personal, and fun. 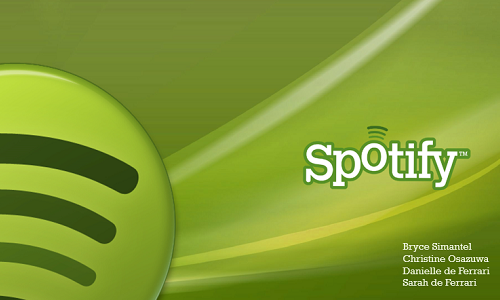 Spotify stands on solid ground even in a saturated market with numerous competitors such as Pandora, Beats Music, Songza, and I Heart Radio, among numerous others. 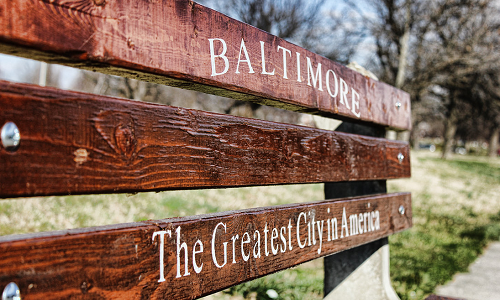 Over the years, Baltimore has seen an influx of visitors to the city, with a primary focus on The Inner Harbor. As the harbor only spans a few miles, visitors and residents both have to eventually go beyond the harbor but there is still a resounding fear of neighborhoods beyond the downtown area. 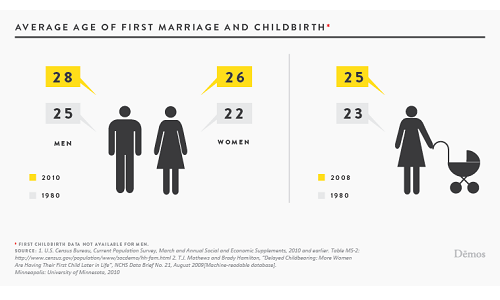 I created an equation based on the CDC’s 2006-2010 National Survey of Family Growth Public Use Data to predict the likely age of a person’s first marriage. 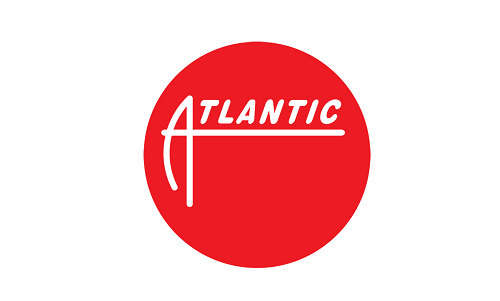 This is a sample street and online marketing plan proposal that served as a deliverable to Atlantic Records in 2011. This is a report that shows the process of New Product Development. The process involves developing a product through market research and analyzing the resulting data to device a product roll-out plan. 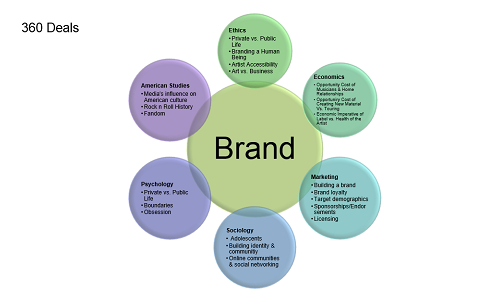 As an interdisciplinary student at University of Maryland: Baltimore County, I created a 60 credit degree proposal: Music Journalism & Entrepreneurship with a Marketing Concentration. 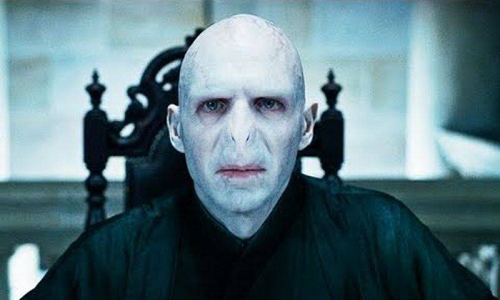 The Harry Potter series written by J.K. Rowling explores a fictional magical world that exists parallel to the non-magical world. The series’ conflict progresses throughout seven books to a point that leads to a war in the wizarding world. The novels while reminiscent of many events in history and politics closely align to World War II and The Third Reich. In the past year, WMG has approached banks for a “bail-out” which has also affected their stocks and the way people, including the stockholders, view of the company. 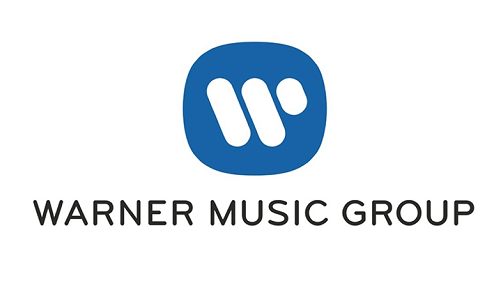 WMG major labels must now compete against, not only other major labels but against independent labels that are now actually having a large impact on music sales thanks to sites like iTunes. 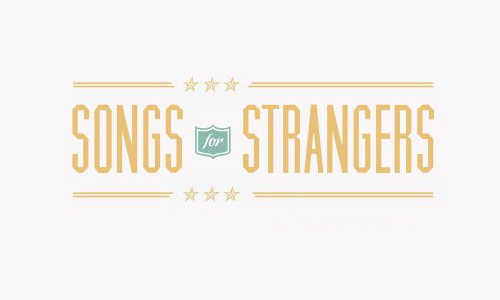 Songs for Strangers is a custom song writing company that provides personalized music for occasions such as birthdays, anniversaries, wedding proposals, and other specials at affordable rates with speedy turnaround times. Songs for Strangers provides talent and expertise to assure the customer’s vision is portrayed through personalized songs. Additional options include providing custom music, vocals, or additional edits to songs already in conception. Let's say I have the Formstack Form below and really want to capture the data of "Amount of Expense" and the User ID that is auto assigned to each submission, in Google Analytics.